Are you a little tired of hearing people talking about their “competitive advantage?” I am. Not because being aware of your competitors isn’t important and not because you shouldn’t be clear on your value. However, so often we forget that the human behind the product or service is the real competitive advantage. Trust me, not enough brands understand, acknowledge, or practice this kind of relationship marketing strategy. This perspective is essential when it comes to social media for small business marketing that actually pays off. There are several definitions of “relationship marketing” but my favorite is the one that focuses on creating customer loyalty, interaction and long-term engagement. This approach helps develop strong connections with customers by providing information specifically tailored to their needs and interests, and by encouraging open communication. Social media has clearly changed in the last few years and continues to favor audience engagement over vanity metrics such as likes and followers. And when these changes happen in the algorithms, they happen fast. Just a few years ago, digital algorithms worked in favor of business owners, so social media for small business marketing was not as frustrating as it is today. Businesses would simply share their content and most of their followers would actually see it. 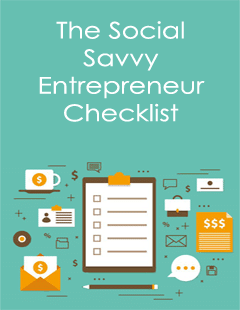 This is unlike the average 3% – 6% reach most small business owners experience today. What’s a small business owner to do? To make sure your social content stands out and has a competitive advantage, you need a relationship marketing strategy. For the past several weeks, I have been asking dozens of small business owners about their current social media circumstances – struggles, likes, dislikes, needs, etc. (Note: This is an essential step to understand exactly who your buyer personas are and your ideal target audience). A recent conversation with my best friend, who is also in the marketing space, revealed some interesting takeaways about the power of social media. When asked how she feels about herself as it relates to social media, her answer surprised me. 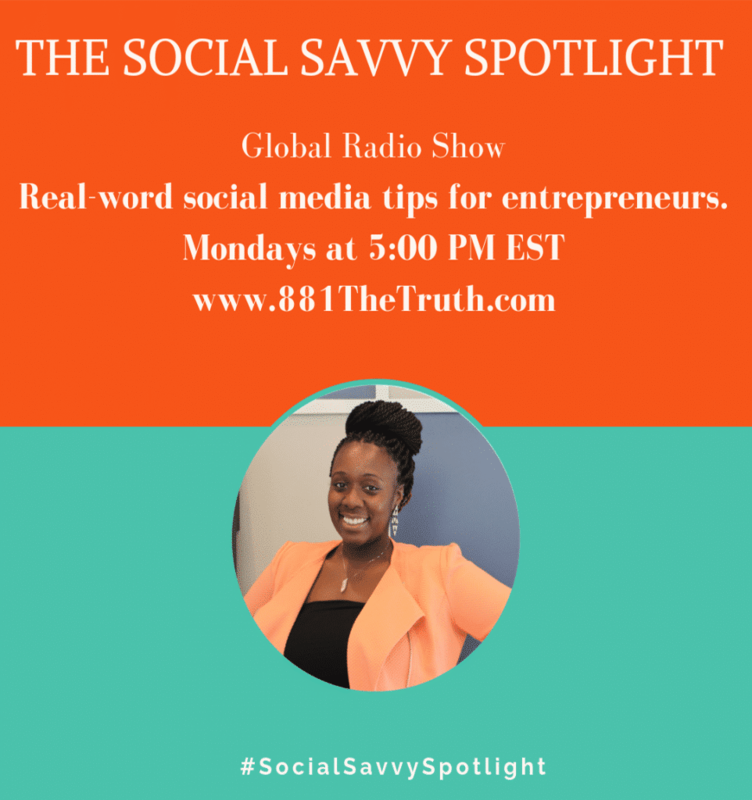 She realized from external sources that because of the content she consistently shared, she is “more of an industry influencer than I thought.” This comment shows the significance of taking the time to build relationships on social media. You need to share compelling content and keep the conversation going in order to turn social media followers into buyers. It does not happen overnight, but building trust and real relationships is the cornerstone of what social media for small business marketing needs to emphasize. The way consumers connect with small business owners through social media has changed. This means that as a business owner, it critical to know precisely who your audience is and to tailor your content to their specific needs. Using social media to consistently provide value and share your insights builds the know, like and trust factor that converts followers into buyers. Another fancy phrase for this is thought leadership. Using a thought leadership approach lets you demonstrate that you ARE a leader in your industry and that you understand where that industry is headed. On top of that, you should always be engaging in conversations with your online audiences (here’s a great example). All this to say, having a strong relationship marketing strategy in place will help persuade your audience to do business with you and not your competitor. Most business owners know they need to define their target audience but not all of them realize how “specificity” (don’t you just love that word?) 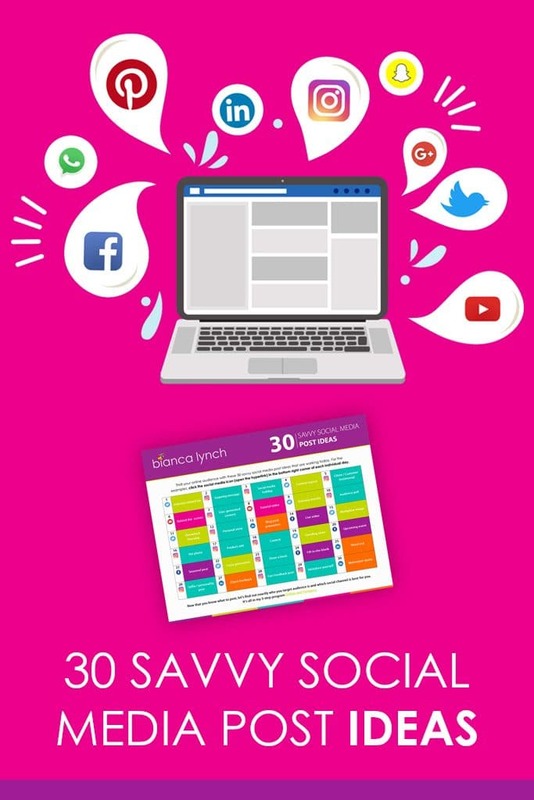 can up your social media game. For example, if you are a natural hairstylist for black women, your target audience is not necessarily all the black women in your area. Some people are going to connect with you because of who you are, your values and your personality. Others may be repelled by these things and that’s exactly what you want. Social media for small business marketing works best when you are working with clients and customers who see the business owner as the competitive advantage. Let’s dig a little deeper into this hair stylist comparison (see images below). A potential customer is looking for a new hairstylist and comes across two Instagram profiles. Both have a similar number of followers, are posting consistently, offer identical services, and their prices are equal. When you land on their profile, you immediately make a connection based on the content. If you are more drawn to inspirational posts and primarily care about the styles, you will likely choose Stylist B. If you love educational content and all things African-American, you will likely choose Stylist A. Both of these profiles do a great job with connecting with their audiences in a very specific way. The main idea here is that they have different personalities and different things that make them unique. Your prospects will connect with the business that most aligns with their morals and values – the epitome of relationship marketing. You don’t need to be like your competition, you need to be exactly who you are so you attract who you want. Your clients and customers will likely choose the service professional they feel the most comfortable. The question remains, is that you or your competition? The bottom line is that for a business owner, solopreneur, or someone working directly with people, the competitive edge will always be the (human) face behind the brand. Video marketing is so popular because it is the fastest way to build trust outside of a face-to-face interaction. This is a great way to show authenticity when you do it right. However, you can also consider blogging, vlogging and/or email marketing to increase your audience size, impact and social proof. Don’t stress about your competition. Know your unique value proposition and remember that no one else on this earth is you but you. 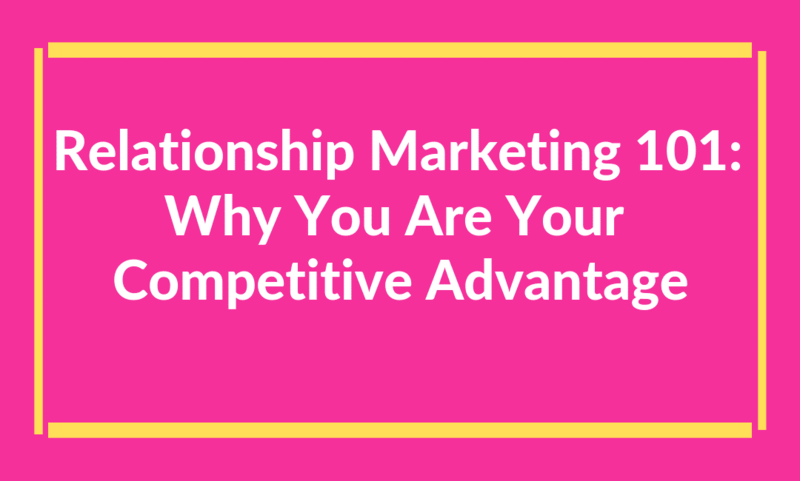 You can hear me talk more about relationship marketing in this video I recorded live on Facebook. How can a personalized social media strategy help your business? Turn your followers into raving fans. 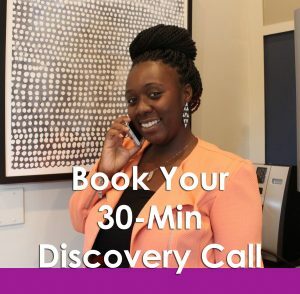 Book your discovery call with me so you can get started on an action plan. Do you know a business that does relationship marketing well? Tell us more about that business below.